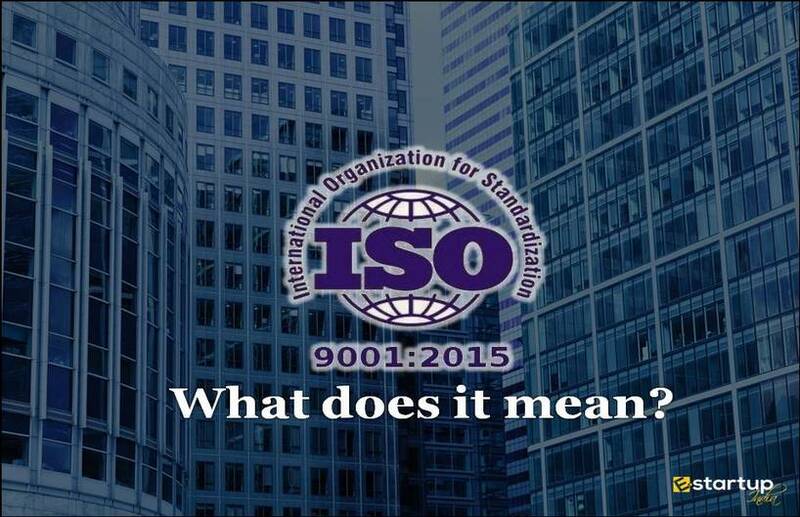 The ISO 9001:2015 certification throws light on the end results and is less rigid in terms of documentation. 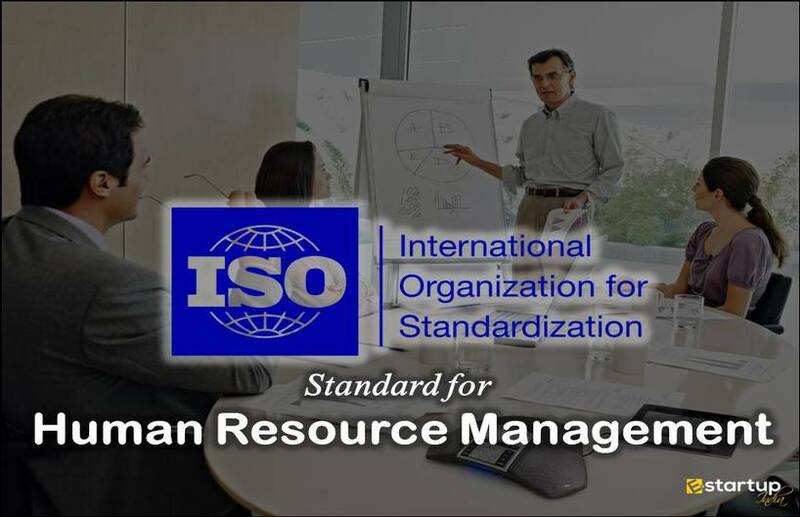 This ISO standard is highly flexible and can be easily applied by the small enterprises, especially those dealing in the service sector. It provides all relevant guidelines for the organizational growth rather than merely focusing on how to run your business. As a matter of fact, many small businesses are now adopting ISO 9001 due to its simplicity. Moreover, it is very helpful in getting desired results that will be soon noticed by the target customers. There’s no doubt that ISO certification process involves meticulous assessment of the products and process. of requirements relating to quality and quality management drawn up by the International Organisation for Standardization (ISO). 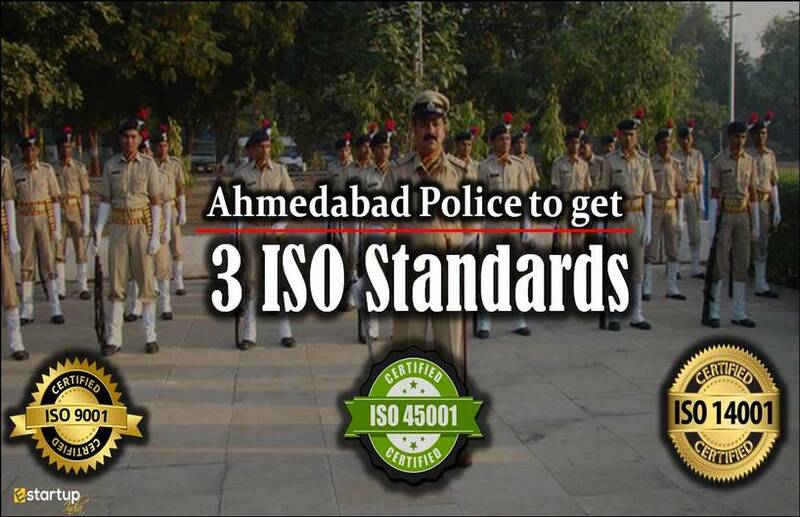 Without any doubt, the ISO certificate provided by the accreditation bodies are genuine. 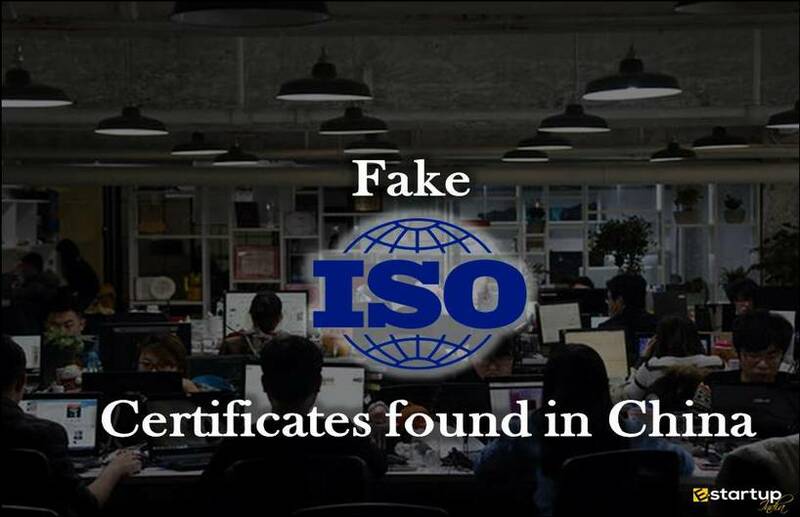 Very recently, the renowned auditing agencies have found that many Chinese companies are holding fake ISO certification for quality and environment management. #1. How ISO certification is being faked in China? Experts have said current situations represent a very disturbing picture. 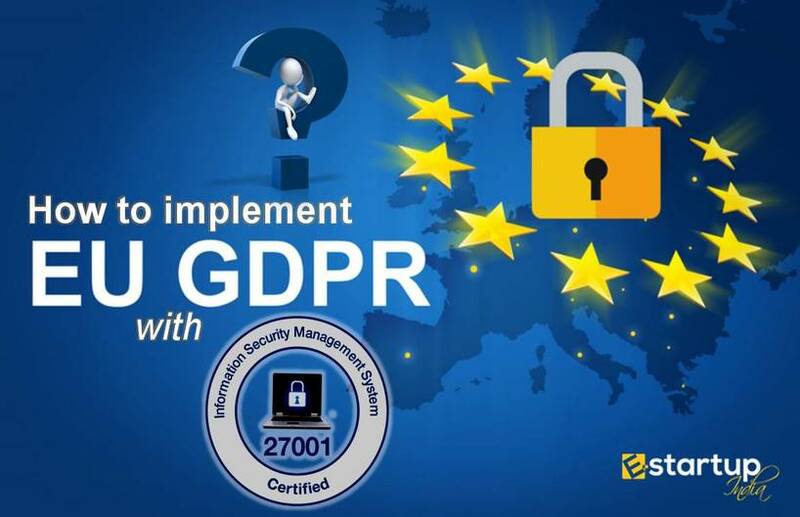 No doubt, many Chinese companies correctly follow and comply with the ISO certification, there are many other cases in which this certificate is being faked. The reliability of ISO certified Chinese certificates is going down. Creating ISO certificate directly in Adobe Photoshop. Fraudulently getting the official ISO certificate. This involves stating that processes are followed in a specified way, when its not factually. This means stating the processes only for the task of the external audit. Purchasing the official ISO certificate without implementation of any ISO directives. 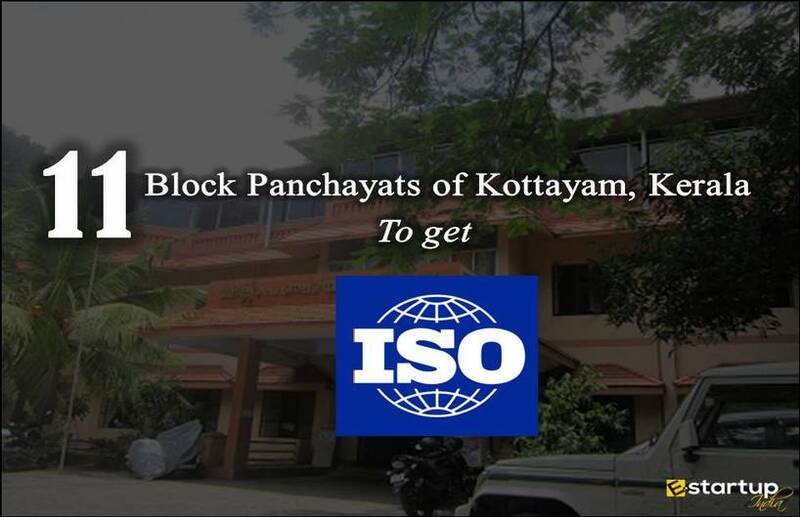 Obtaining ISO certificate from an unrecognised accreditation body, in this case too, without implementing the system. #2. How will this situation be corrected? The expert team has taken some measures to avoid such faults. It has now launched the series of recommendations to the stakeholders to address this situation. They have stated to the accreditation bodies that transparency is to be enhanced. The accreditation bodies are supposed to have their database updated on their official websites. Under that, they have to display a list of all certified Chinese companies. Apart from that, the political will is important for this. In this case many interests are also there, in China as well as in global organisations. The problems could be worse if some or other input a company uses in one of its products fails to conform to the formal specifications. So, the Companies are recommended not to trust ISO certificates of fake types belonging to China. 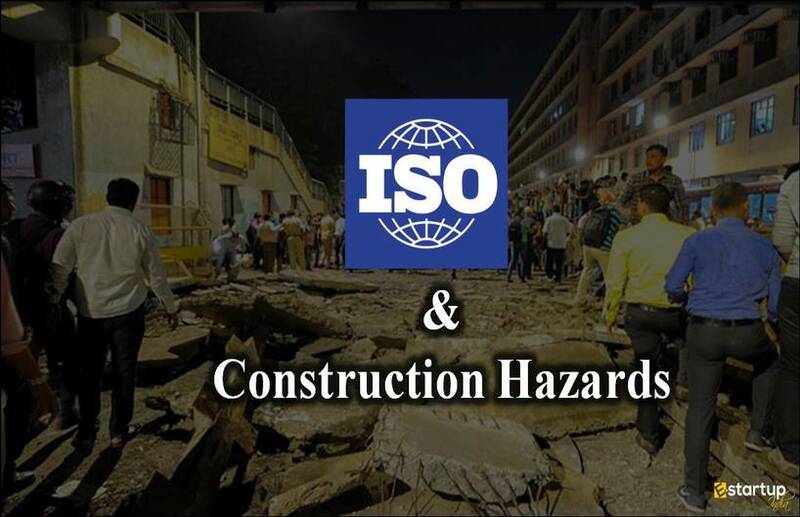 It is strongly advised to get ISO certification only from renowned trusted bodies. If you need any kind of help on the process of getting ISO certification, feel free to contact our business advisor at 8881-069-069.